Pain is a response of the body to the action of injuring stimuli. Notwithstanding an unpleasant experience, it appears to be an important component of the defense system of the organism and a permanent regulator of homeostatic reaction. The organism’s reaction to pain is a multi-component one and involves sensory-discriminative, emotional-affective and cognitive characteristics. Clinically, neuropathic pain is characterized by spontaneous ongoing or shooting pain and evoked amplified pain responses after nocuous or innocuous stimuli. The study of pain, therefore, and search for the treatment strategies have a paramount role in modern neurobiology. Numerous anatomy-physiological studies have revealed a number of brain structures involved in the shaping of pain and endogenous analgesia. 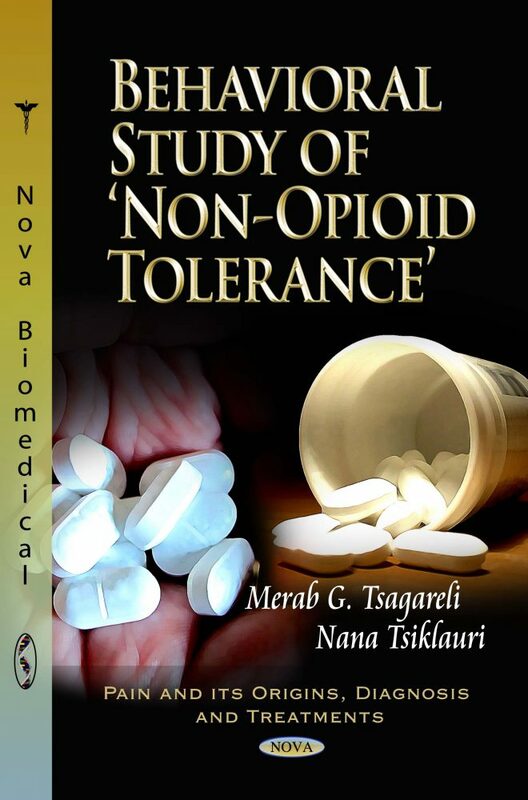 This book presents and examines current research discovered in a behavioral study of ‘non-opioid’ tolerance.